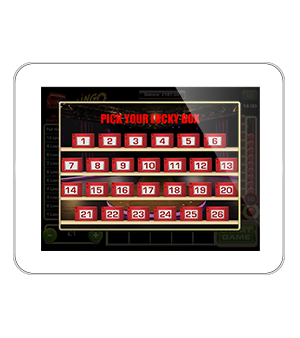 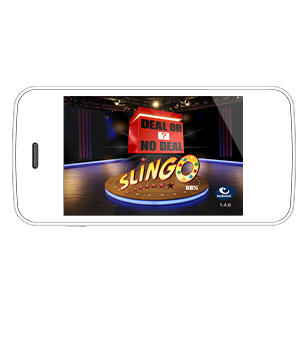 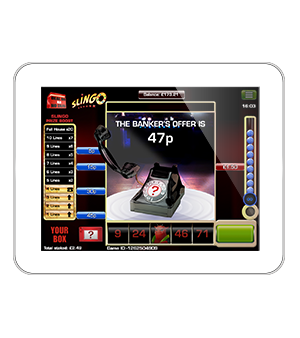 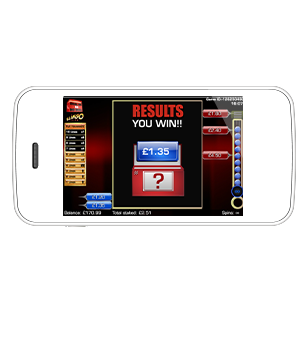 Deal or No Deal Slingo combines the game of the moment with the nation's favourite TV gameshow. 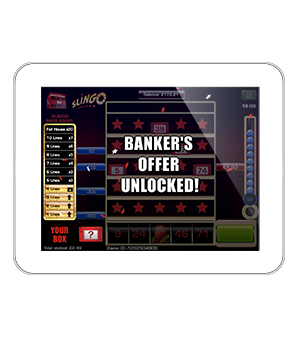 After a licensing deal with Endemol, we were able to create this game, which boasts unprecedented levels of player interaction and engagement; this has proven to be one of the most popular Slingo Originals. 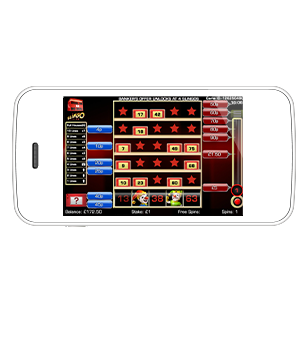 DEVIL: blocks potential matches on the grid.